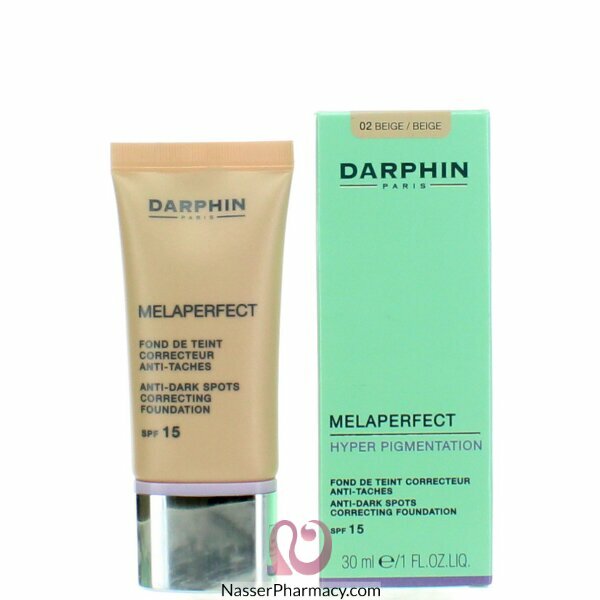 In just one application, helps conceal the appearance of dark spots. Morning: apply after the appropriate serum and before the cream. Night: apply after the appropriate serum and the Essential Oil Elixir, before the night cream.